What can i say? 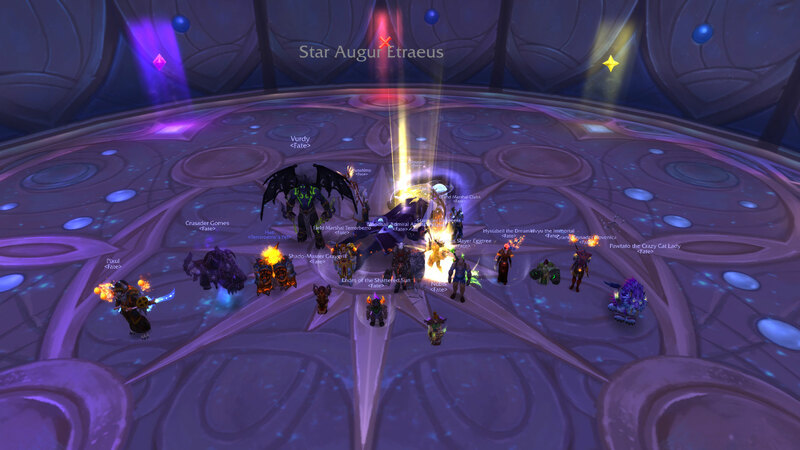 We didn't pose since Gul'dan but we had to this time. 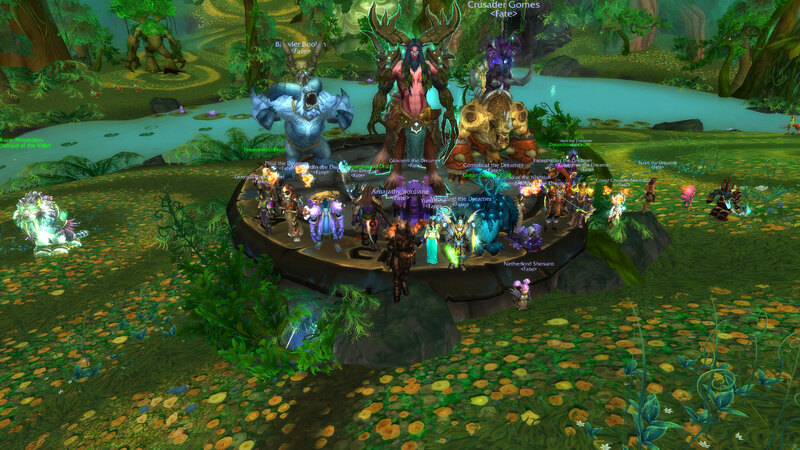 This kill puts us on 10/10M and the end of one of the most ridiculously tuned tiers of all time. Now that we have no bosses to kill until tomb, let's just celebrate this one. Yunahime a What in God's name is a Cool'DAMN? <Fate> always recruiting the best GMT+8 talent to join our team. Apply now.